Let all the family join you on your topper! 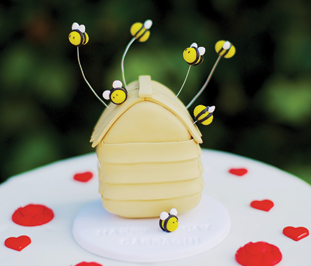 Your topper can become a permanent keepsake of your special day! 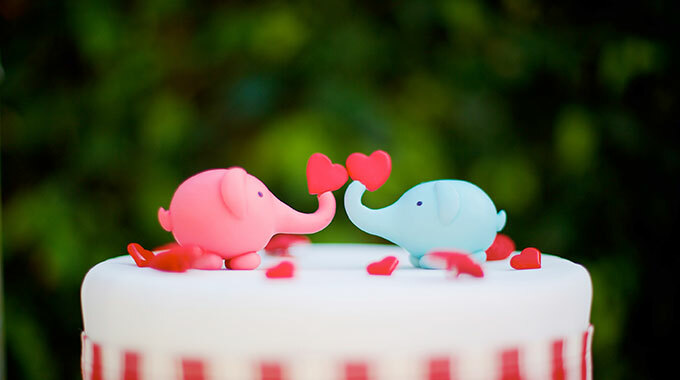 Share the love and have some (ele)fun! 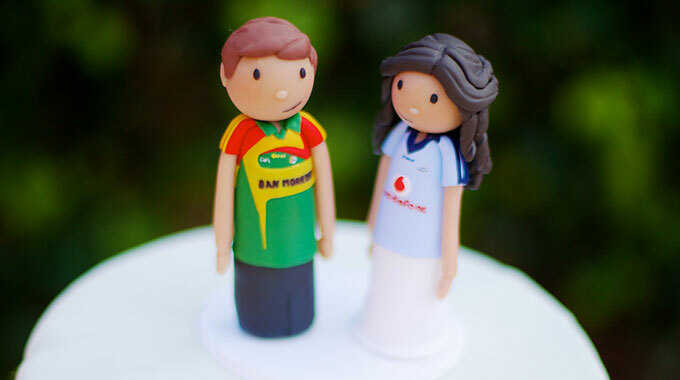 Represent your county colours or hobbies on your topper! Dragons are so hot right now! 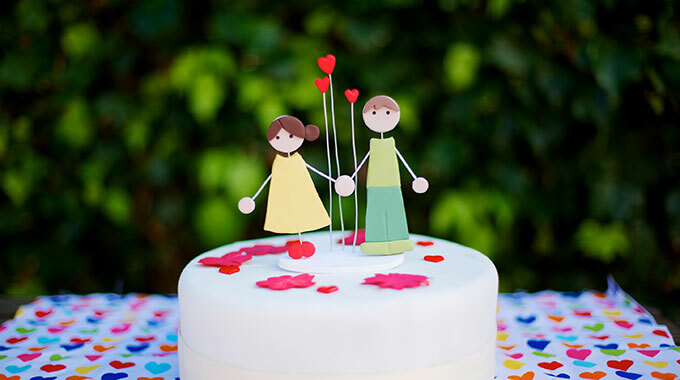 A simple and cute alternative for your cake topper! 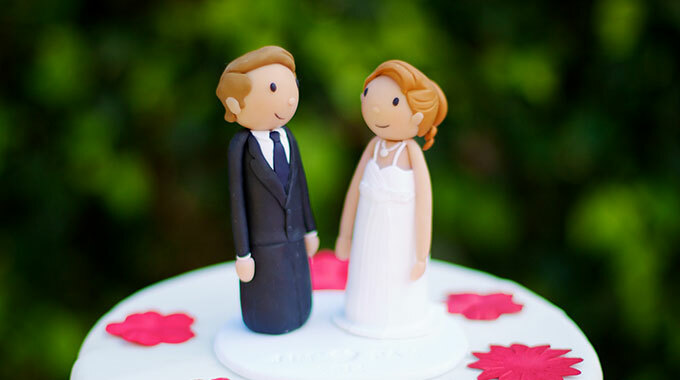 If you are looking for the perfect finish to your wedding cake or any cake for that matter then look no further than the cake topper company! 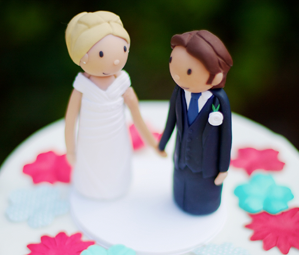 These bespoke clay cake toppers are lovingly handmade by me and customised by you! 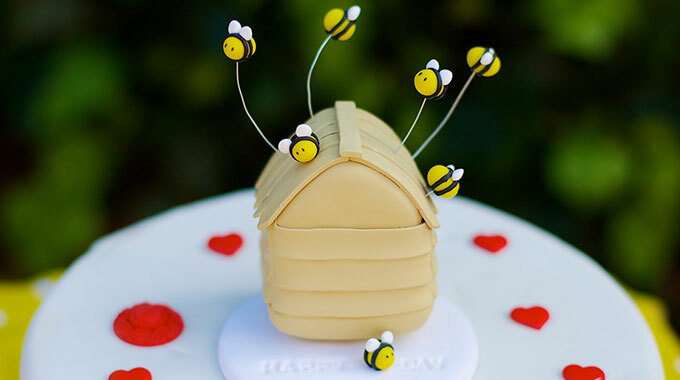 All occasions are catered for and no request is too unusual (I'm not here to judge!). 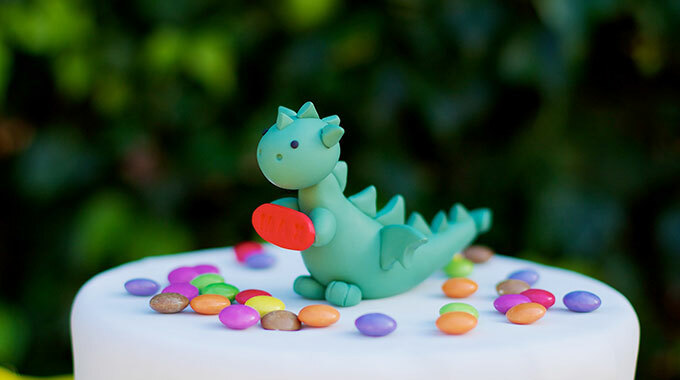 Take a look around and hopefully, one day, I'll be making a little clay you! All orders are carefully pacakaged in strong walled cardboard boxes to ensure that your topper arrives in tip-top condition! 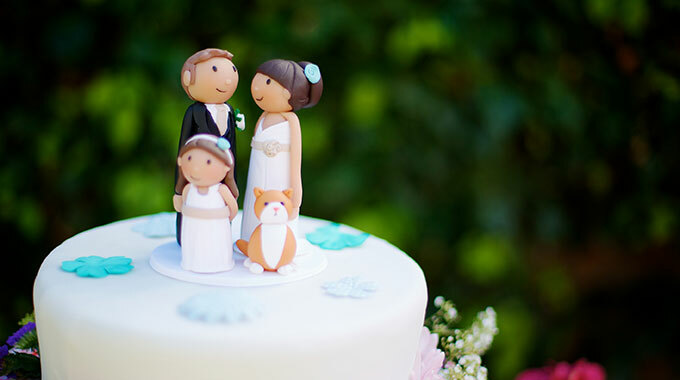 The Cake Topper Company is also on Facebook! 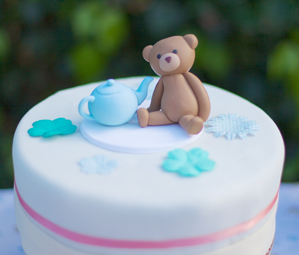 Make sure to visit our page and 'like' us to recieve the latest new and offers! You can also find us on Google+!